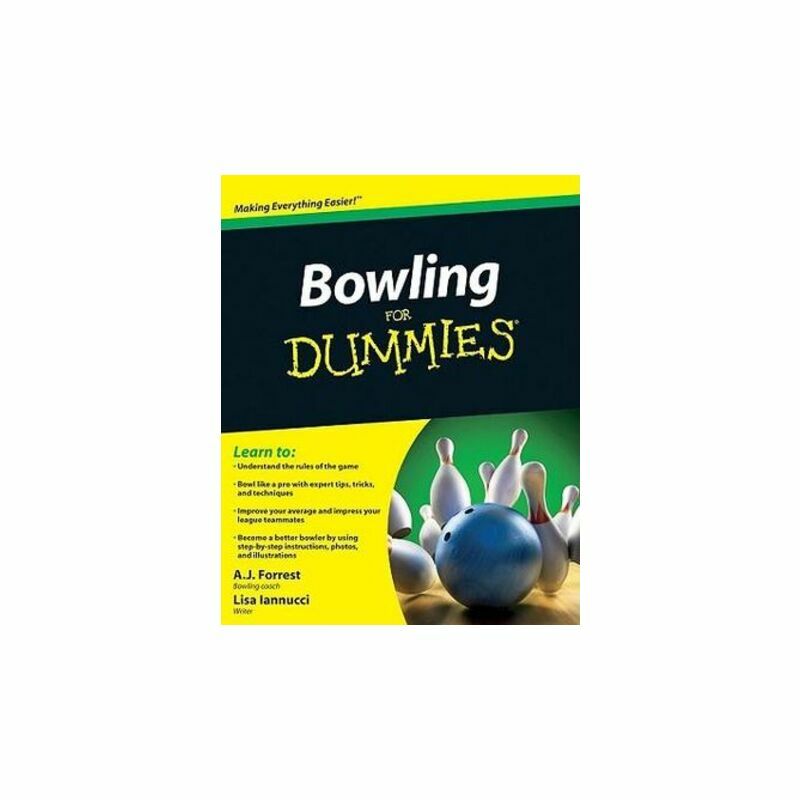 Whether you're a casual bowler or on a bowling league, the practical, friendly advice in Bowling For Dummies will have you itching to hit the lanes to try out your new skills. A.J. Forrest is a former ranked amateur bowler and was a bowling coach at the high school and college levels for more than a decade. As a professional writer, Lisa Iannucci has had articles published in USA Weekend, Shape, Parenting, the Los Angeles Times Travel Section, and many more.